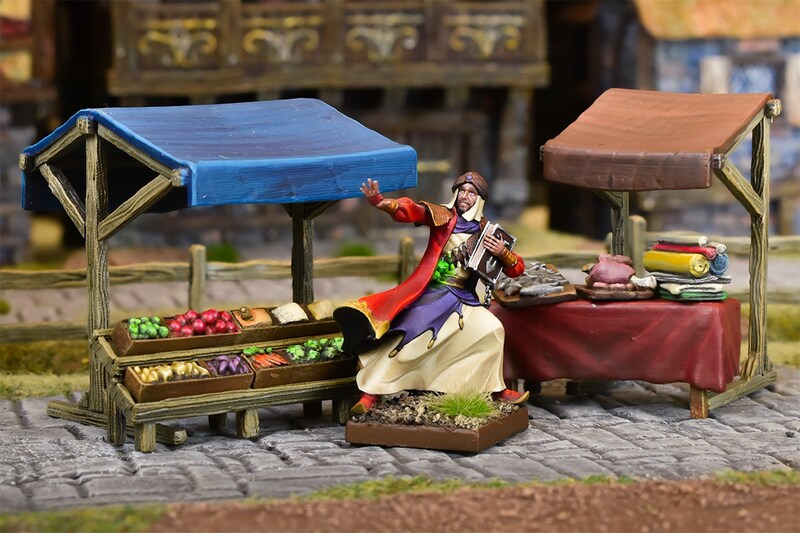 Whether it’s a busy town market, or a shady black market, merchants can be found selling their precious wares to anyone who passes them. 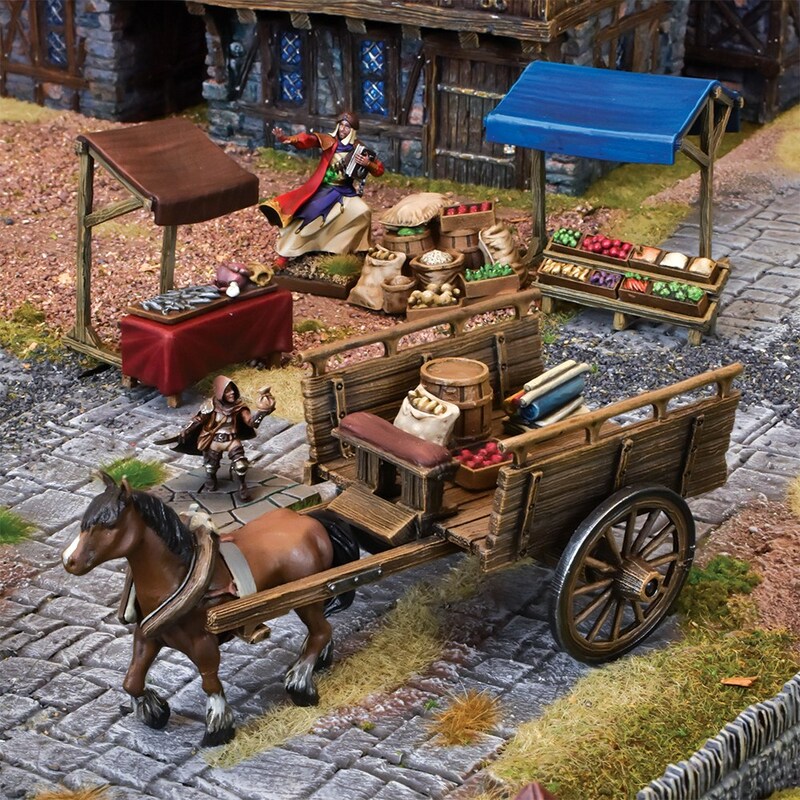 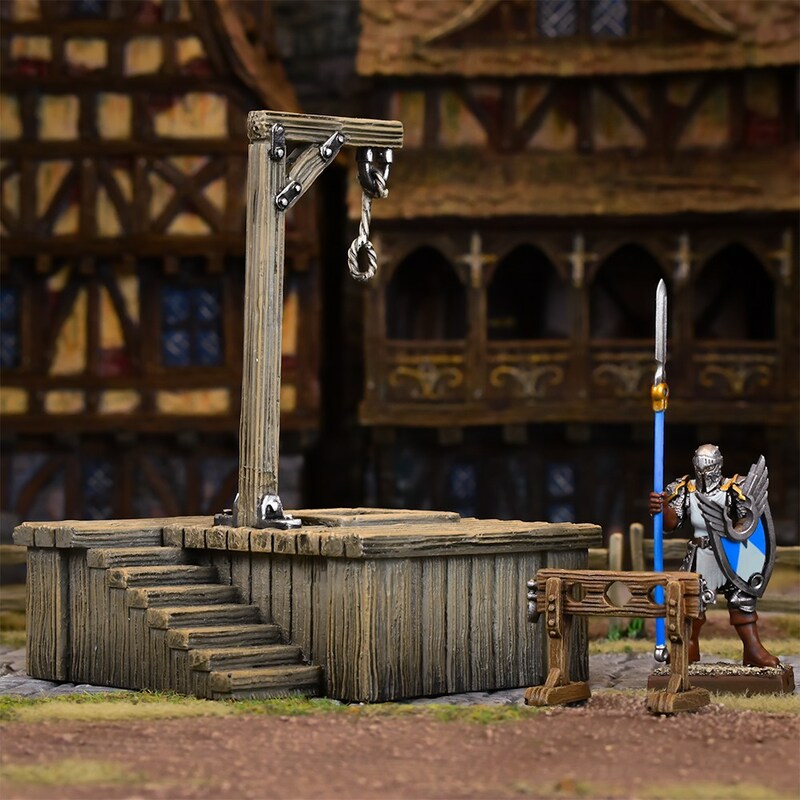 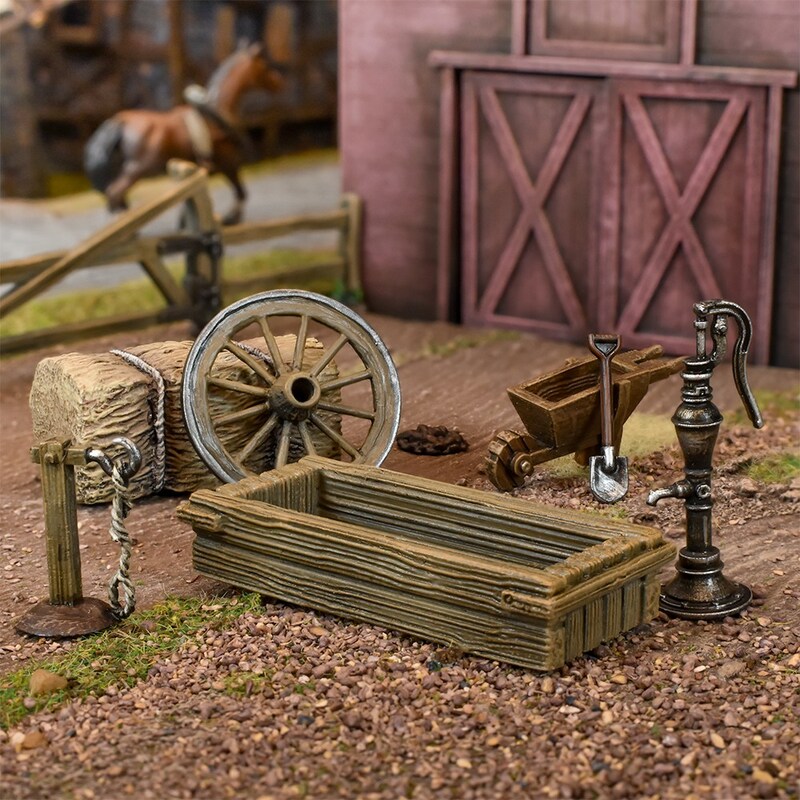 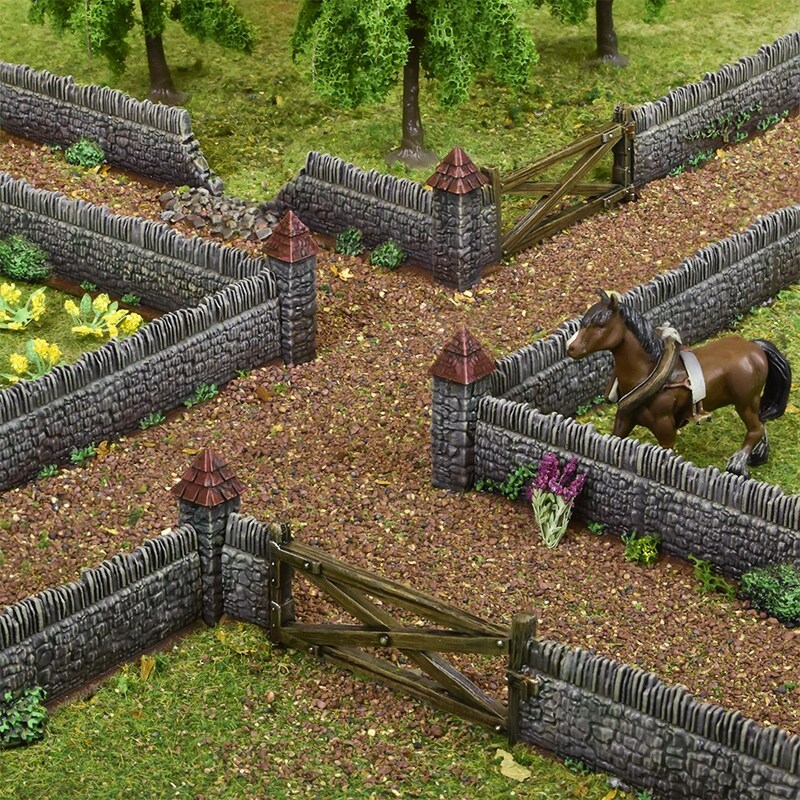 This set contains 4 market stalls, complete with loads of different goods to sell, plus a horse and cart laden with even more stock. 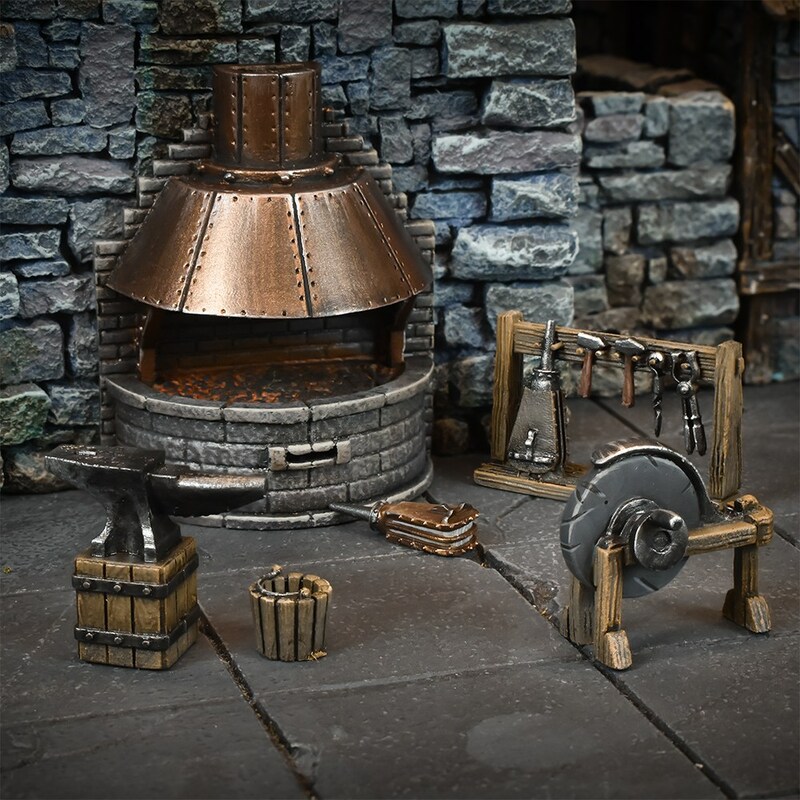 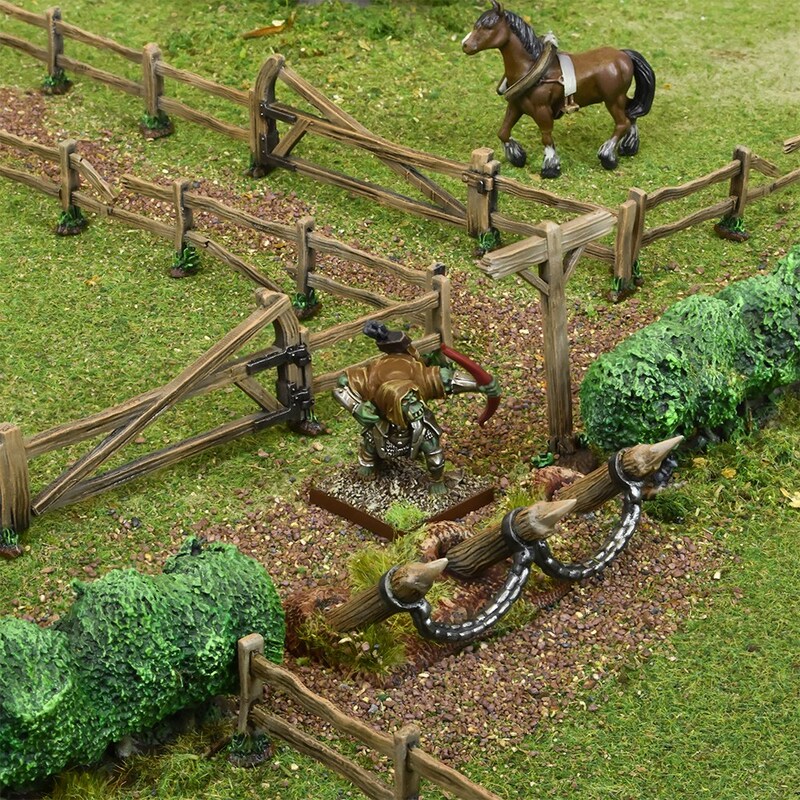 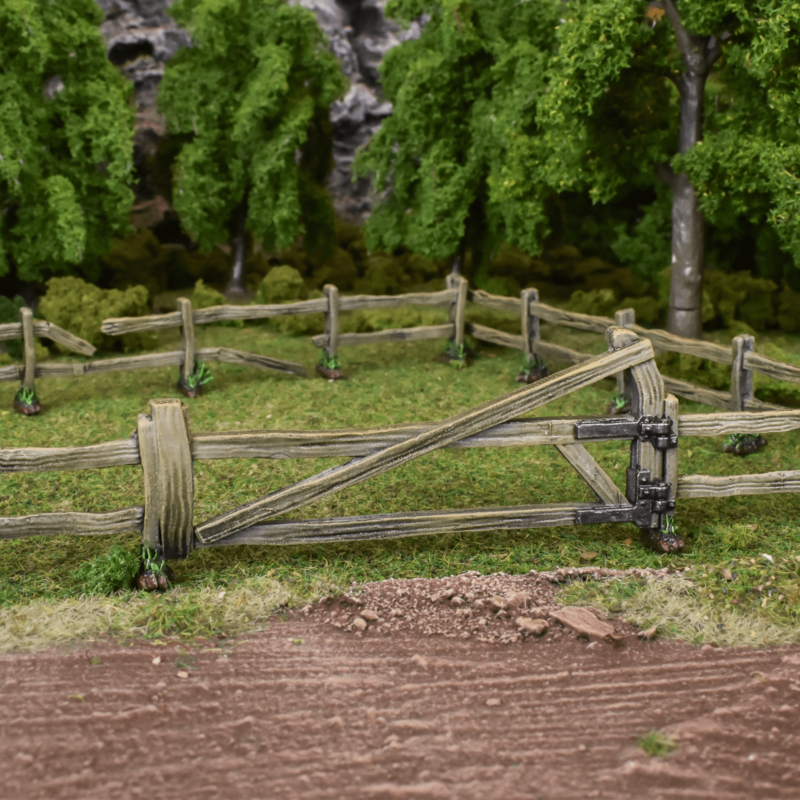 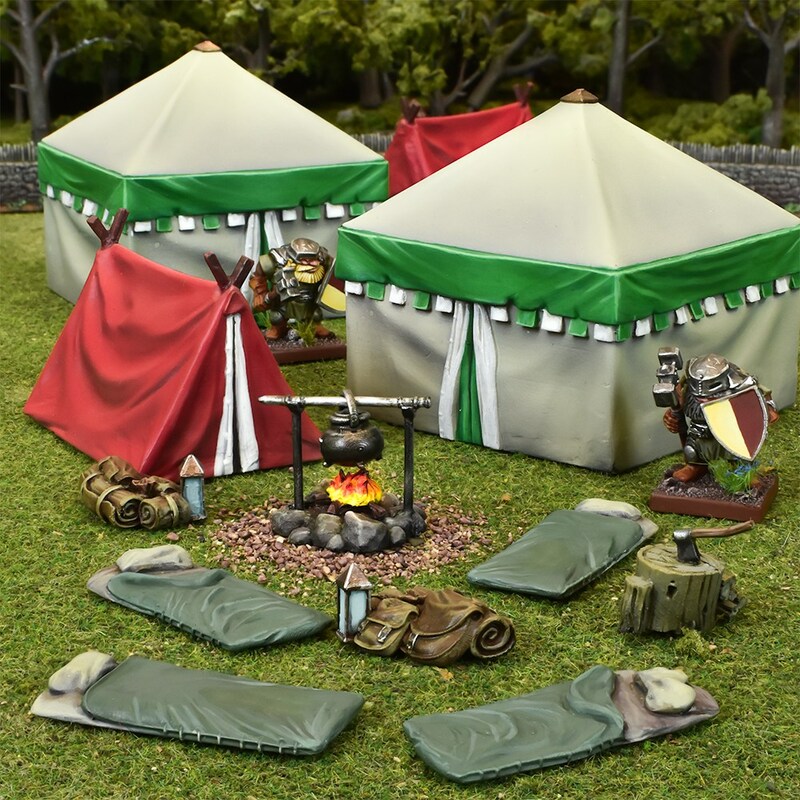 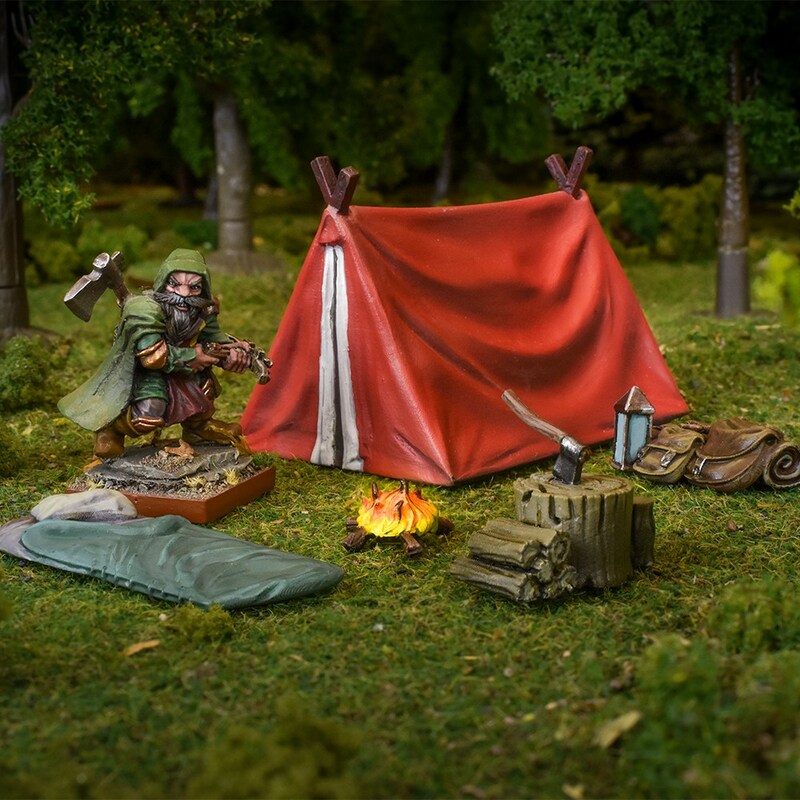 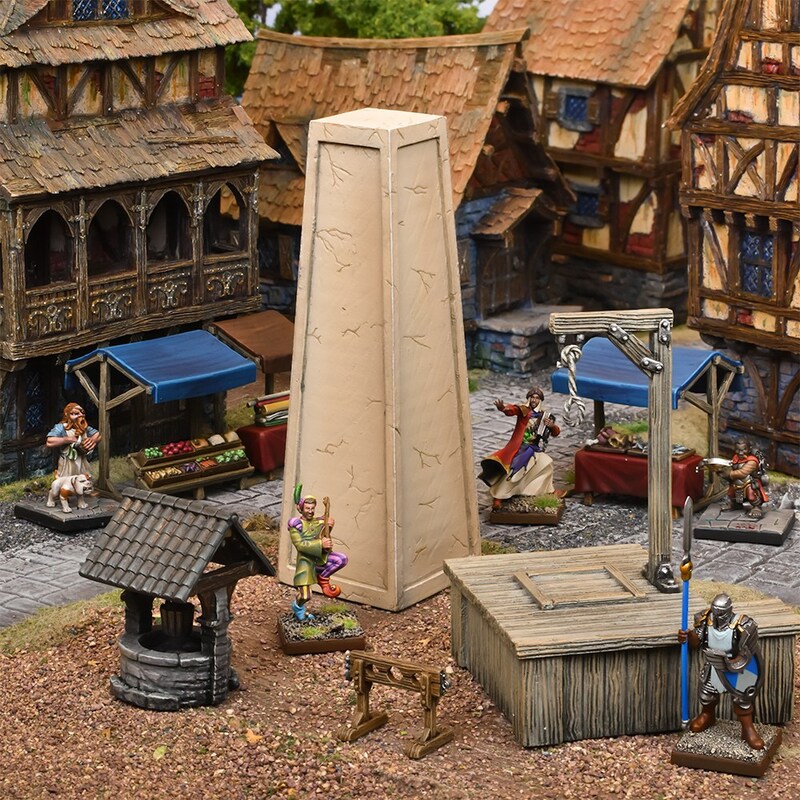 The post TerrainCrate Town & Battlefield available to order now appeared first on Mantic Blog.